Holiday dinners often include the traditional turkey and dressing, pumpkin pie, and more. All these foods include a variety of herbs and spices, which make the food taste great! 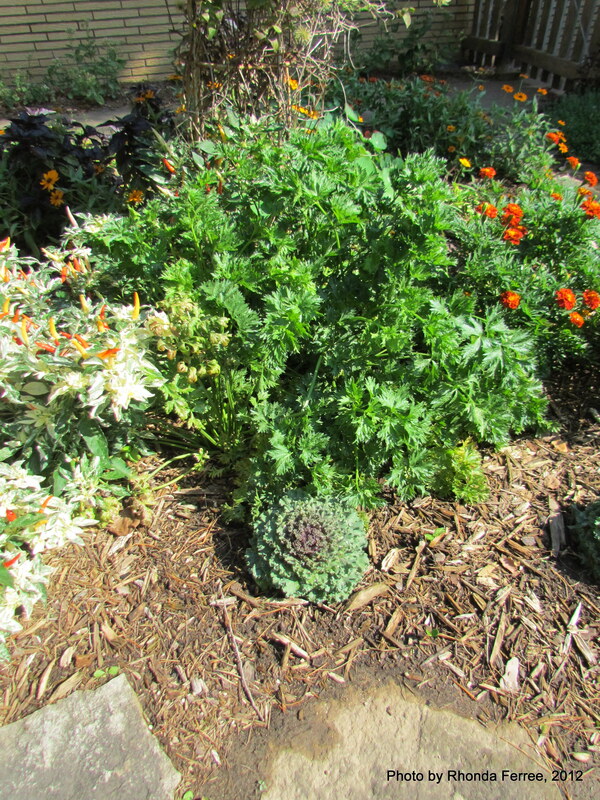 Rhonda Ferree, Horticulture Educator with University of Illinois Extension, says that there are differences between herbs and spices. 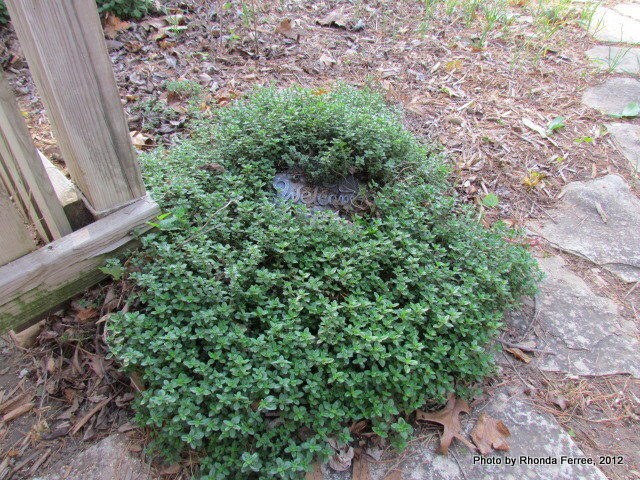 "Herbs are leaves of low-growing shrubs," says Ferree. Examples are parsley, chives, marjoram, thyme, basil, caraway, dill, oregano, rosemary, savory, sage and celery leaves. These can be used fresh or dried. Dried forms may be whole, crushed, or ground. 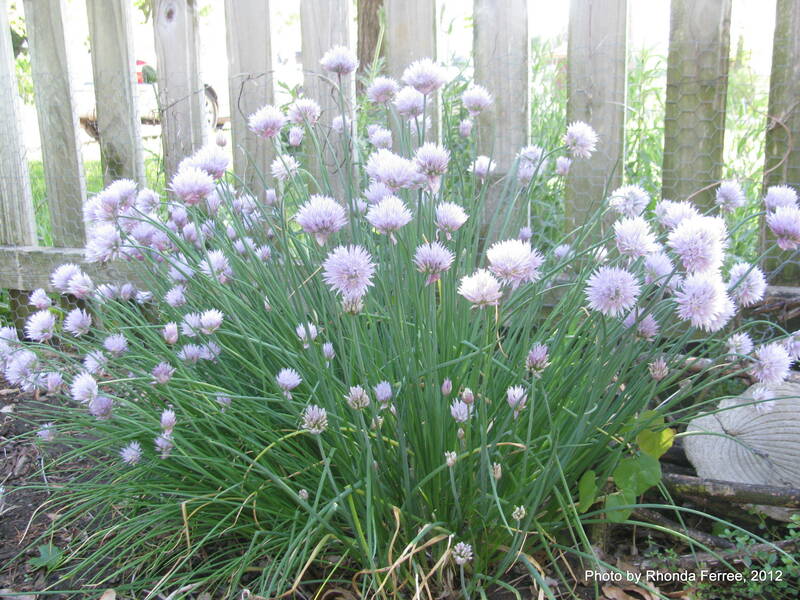 Many herbs can be grown in the United States in or out of doors. Ferree explains that spices usually come from plant parts other than leaves. "Spices include come from the bark (cinnamon), root (ginger, onion, garlic), buds (cloves, saffron), seeds (yellow mustard, poppy, sesame), berry (black pepper), or the fruit (allspice, paprika) of tropical plants and trees." Sage is one of Rhonda's favorite herbs. It can be used a variety of ways. "I particularly like sage in dressing," says Ferree. "You can also use it in meatloaf, soup (my Mom makes a great bean soup that takes sage! ), bread, sausages, omelets, and more." Sage is really easy to grow and a very pretty plant. It comes in a variety of leaf colors, including the traditional green. There is also purple sage, tricolor (cream, purple, and green), pineapple, golden, and more. 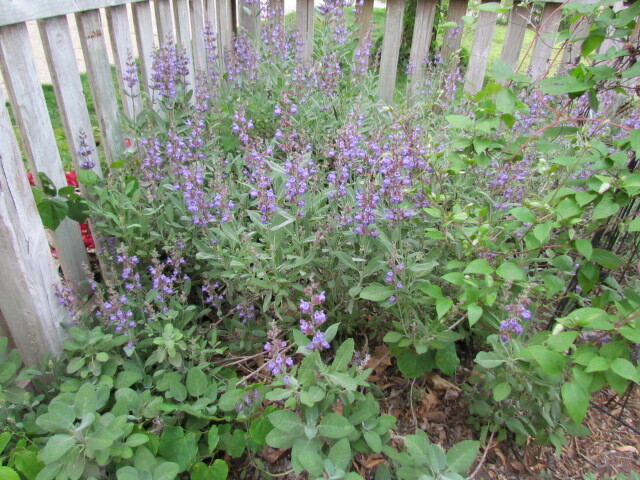 Sage also has a beautiful purple flower that hummingbirds will visit. Rhonda loves to pepper her food. "I'm one of those people who pepper almost all my food." Black pepper comes from the pepper (Piper nigrum) vine in tropical locations. The black pepper is obtained from the dried unripe fruit. When the outer covering is removed it produces white pepper. To get green pepper, the green peppercorns are treated to retain the green color. Pink pepper or red peppercorns are rare and consists of ripe red pepper berries preserved in brine and vinegar. You can commonly find dried "pink peppercorns", but they are usually the fruits of a plant from a different family. Ferree says that paprika is a spice of the pepper plant. In the United States, paprika is typically made of non-pungent red chile peppers. In Europe, however, you can get paprika of varying degrees of "hotness" depending on which pepper was ground. Similarly, chili powder is made of ground peppers and is typically mildly spicy in the United States. Paprika and chili powder can be made from any pepper (Capsicum sp.) including the chili, cayenne, and red pepper. Enjoy this holiday season of good food with family and friends! For more information on this or other horticultural issues, contact your local Extension office by visiting www.extension.illinois.edu. You can also post questions on Rhonda's facebook page at www.facebook.com/ferree.horticulture.